PRICE REDUCTION!!!!!!!! Motivated Seller! !...PRICE REDUCTION! !....Calling all boaters!! 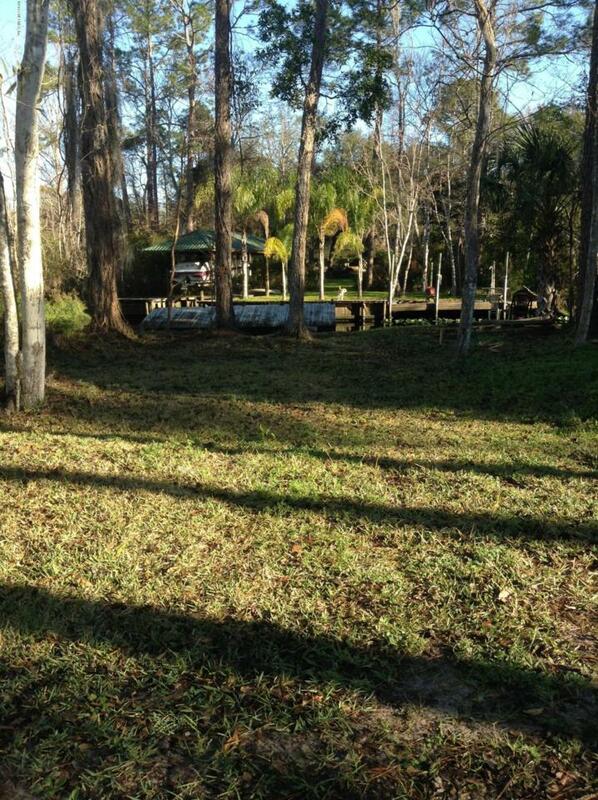 Don't miss this rare opportunity to own a 30' x 90' lot on navigable canal to Julington Creek. Dock your boat and enjoy the beautiful waterways in Jacksonville, FL. .Beautiful area tucked away in sought after Mandarin Neighborhood. Why pay to dock your boat when you can have your own private lot and dock...this is a must see...waterfront lots at this price won't last long....nice secluded area on canal..connects to Julington Creek then you are on your way to enjoy all the waterways in Florida.Current dock will need to be replaced.....Buyer to verify land use with city permitting department.